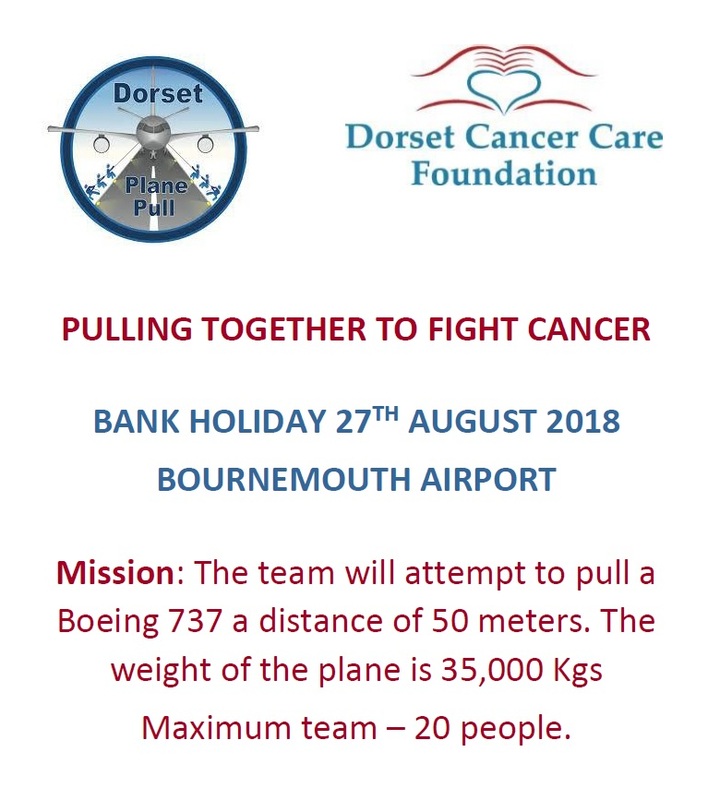 We are delighted that a team of colleagues from Caterpillar will be participating in the Dorset Plane Pull on the 27th August on behalf of DCCF. A big thanks from all at DCCF to all those who are preparing for this challenge. If you would like to sponsor the team please click here. Thank you!